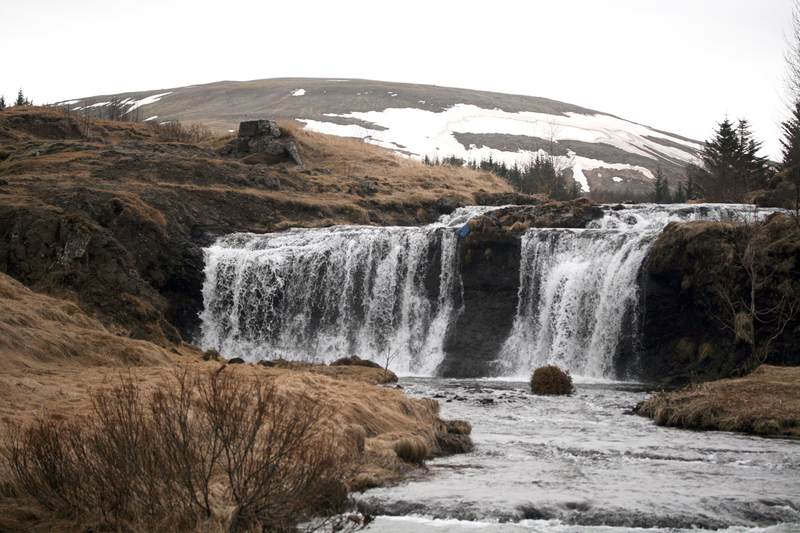 This is Álafoss — foss being Icelandic for waterfall. Álafoss is situated on the river Varmá in the small town of Mosfellsbær, a short bus ride from Reykjavik. In 1896, an enterprising farmer imported some machinery, and harnessed the power of Álafoss to operate it. 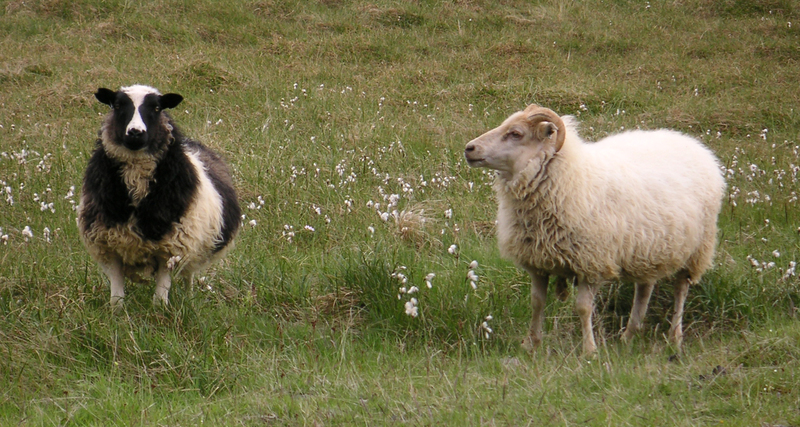 From that day to this, Icelandic wool has always been processed in Mosfellsbær. Ístex is an abbreviated form of Íslenskur Textiliðnaður (Icelandic Textile Industry). 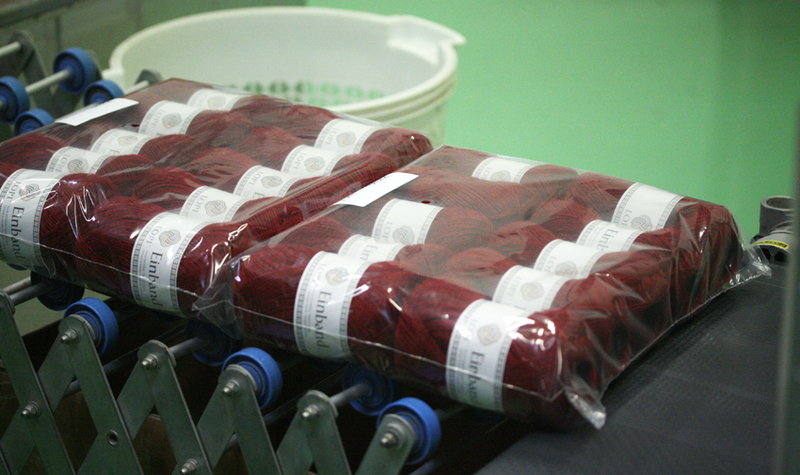 Ístex was formed in 1995 when the old Álafoss company was threatened, like so many other yarn-producing businesses at that time, with bankruptcy. The business was bought out by five employees, together with a group of sheep farmers, and the company now thrives under this associative structure (during our visit, we ran into one of the company directors, who still plays a very hands-on role in the mill’s daily operations). 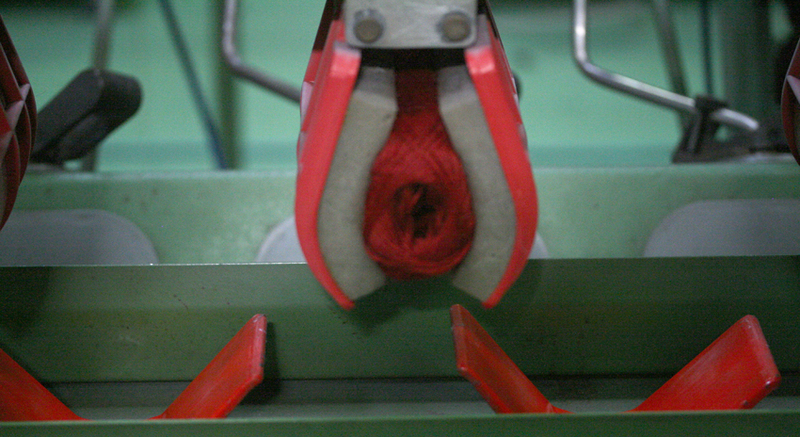 Ístex employs 50 people and is responsible for the purchasing and processing of 80% of Iceland’s annual wool clip directly from the nation’s farmers. I was very struck by the similarities with Shetland: my friends at Jamieson and Smith purchase around the same percentage of Shetland’s annual clip, and like Ístex, they also ensure that crofters are able to get a return on their wool whatever its quality. 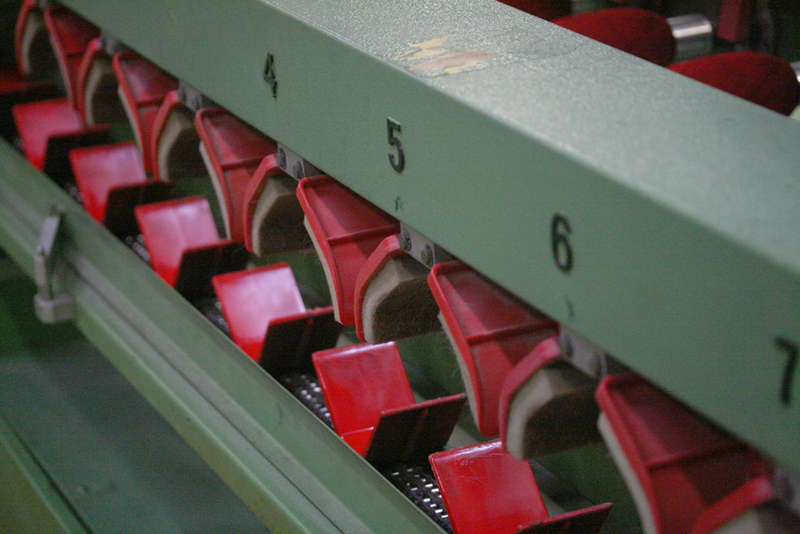 Both companies use the lower grades for products such as carpeting and insulation, so that nothing is wasted, while the finer grades are retained to be processed into hand-knitting yarns. 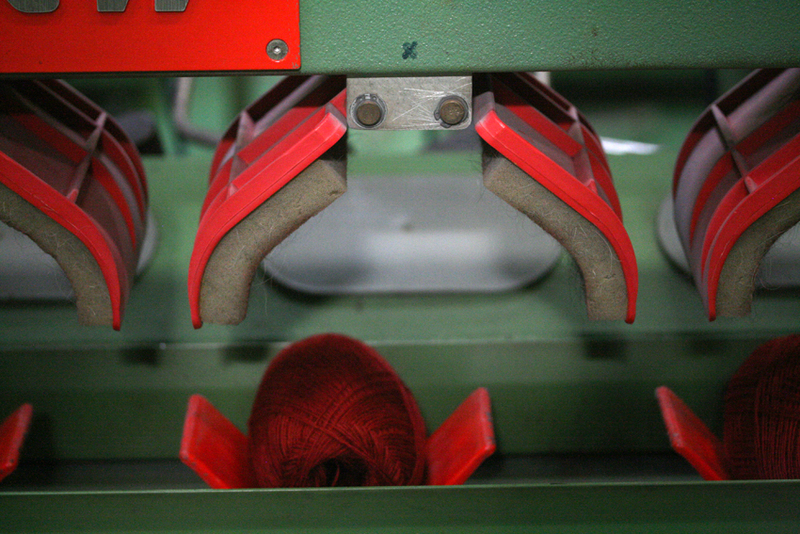 Ístex sort and scour their wool in Blönduós, and all other processes are carried out vertically at Mosfellsbær – which is now the only yarn-producing mill in Iceland. 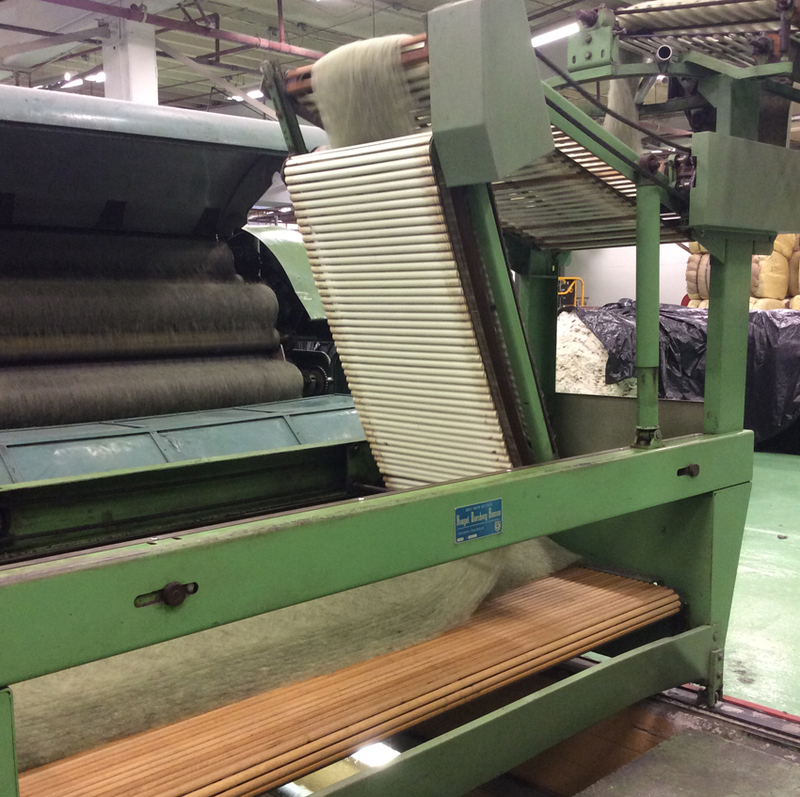 Under the guidance of Hulda Hákonardóttir, we were able to see many different stages of yarn production. The Scotch feed at the top right of this photo . . .
. . . processes the roving to tape condensers, where sliver is then processed into unspun forms, such as plötulopi, which will be familiar to many knitters. Other yarns, such as Álafoss lopi, Lett Lopi, and Einband, are then spun-up here . . .
. . . before being hanked, coned, or balled. While many of the processes and some of the machines at Ístex were familiar to me from other mill visits, I have never before seen a yarn-baller in action. Cones were transformed into neat packs of yarn with fascinating efficiency. We learned a lot about Icelandic wool and its unique properties from Hulda, who also kindly showed us many of the different wool products that Ístex has developed over the past 19 years, from beautiful traditional blankets to contemporary neon yarns. And it has to be said that the tales you hear of Lopi being everywhere in Iceland are completely true: yarn really is available to buy in supermarkets, hardware stores, clothing shops, garages. 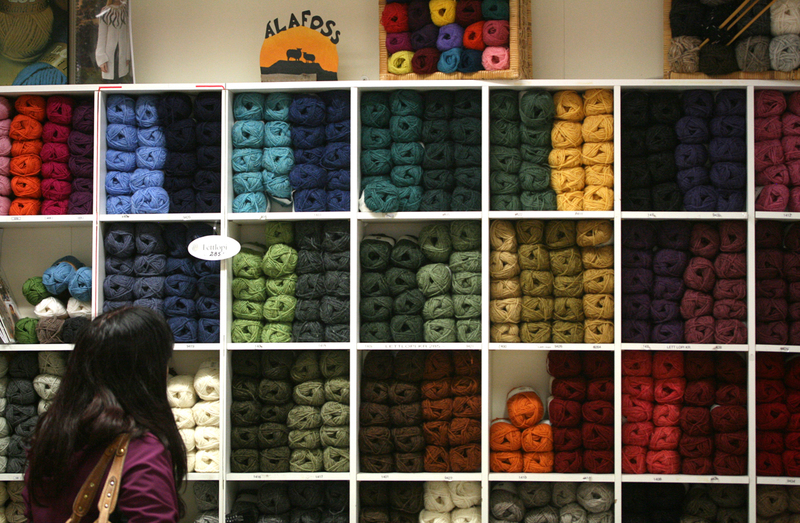 You would certainly never be short of yarn for a project in Iceland. I was very struck by the number of people who said to us on our trip that “everyone is knitting”– a fact borne out by the fascinating statistic that Iceland has proportionately more Ravelry members than any other nation (1 in 10). 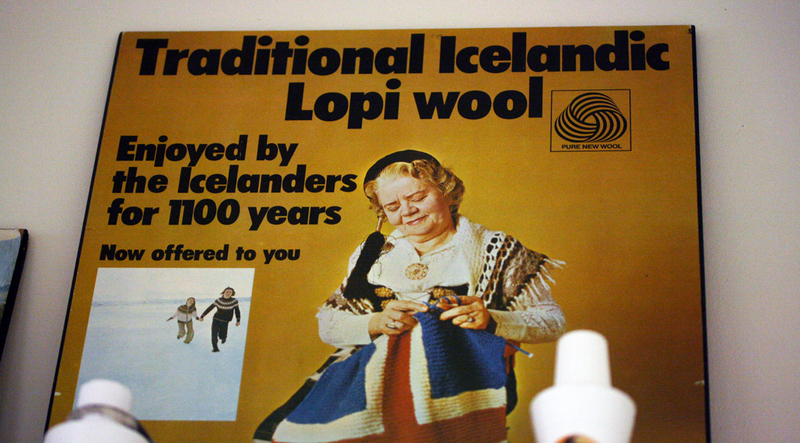 Though we saw a handful of familiar imported yarns in one shop, its very clear that Iceland’s knitters are, by and large, knitting with Lopi: with the wonderful dual-coated light and airy fleeces that are grown by the nation’s resourceful and hardy sheep; that are shorn and sold by Iceland’s farmers; then sorted, scoured, dyed, and spun by Ístex in the mill at Mosfellsbær. I personally find this kind of readable continuity from sheep to sweater very inspiring. Thankyou for a very enjoyable tour of the Ístex mill, Hulda! Thank you for such a wonderful blog! 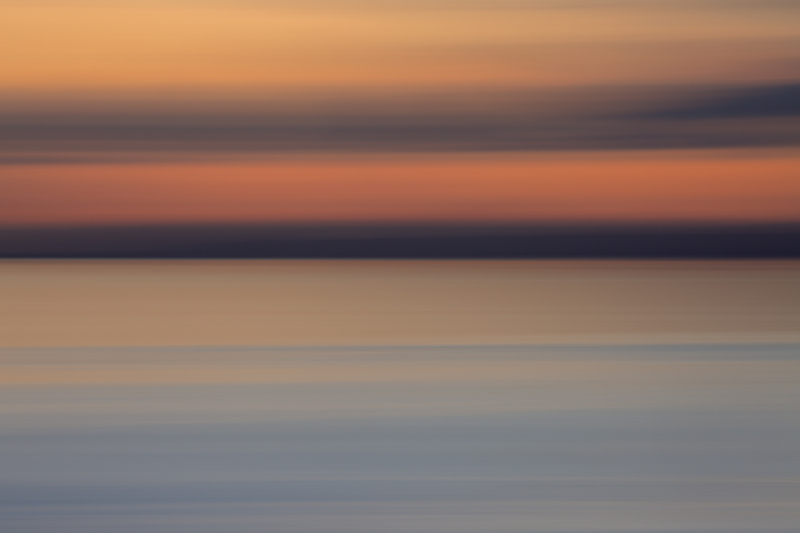 Beautiful pictures from your visit to Ístex and our Alafoss store in Mosfellsbær. It’s always good to hear tales of tradition, in our materialistic, mass-produced world. You’ve done a wonderful job of bringing the industry to life; a perfect Sunday-morning read. Have been following you for a while Kate but just organised to receive your news. Thank you for this and like all your writing, so interesting and informative. Love it as well as your amazing knit designs. I feel privileged that you share so much! You are Heaven sent! I have been searching for years for the type of wool used in a vintage sweater that I have (and love) based on a non-descript materials label in it: “100% ragwool”. Turns out, it’s dark grey Icelandic wool! I ordered a sweater’s worth! Thanks so much for posting about this label!!! Istex and Jamieson & Smith are my favourite yarn brands, and I noticed the similarities between them when I just started knitting with them. I really appreciate the care with which both companies produce yarn, the attention that is given to the individual crofters and the way they ensure that no wool is wasted. It makes me appreciate these companies even more. I’m glad the rumours about Icelandic yarn being everywhere, and that so many of the Icelanders are knitters themselves are true. Judging from all of that Iceland really must be a wonderful country. I hope I will be able to visit it some day, to see it all for myself. Sustainability practised with the support of the populace = utopia! There’s a 20% sale on at Shop Icelandic and Lopi yarns , just in case folk are interested. They ship worldwide too. What a fun and informative post! But…now I want cones and cones of red yarn. Ever since the Sesame Street where they visited the crayon factory, I have been obsessed with “How ___ is made” photos and videos. Thank you for this post! Lifelong Lopi Lover. Always have one on the needles with all other projects on the go. I learned to knit with Lopi and it’s never let me down. I am quite literally champing at the bit to see your designs using the Istex yarn. I have been poring over my Lett Lopi shade card for some time now and I have a feeling your designs might just convert that poring into purchasing! Brilliant blog post. I’m guessing you enjoyed the wool fumes on your visit. I love stories about employees saving the business they love. 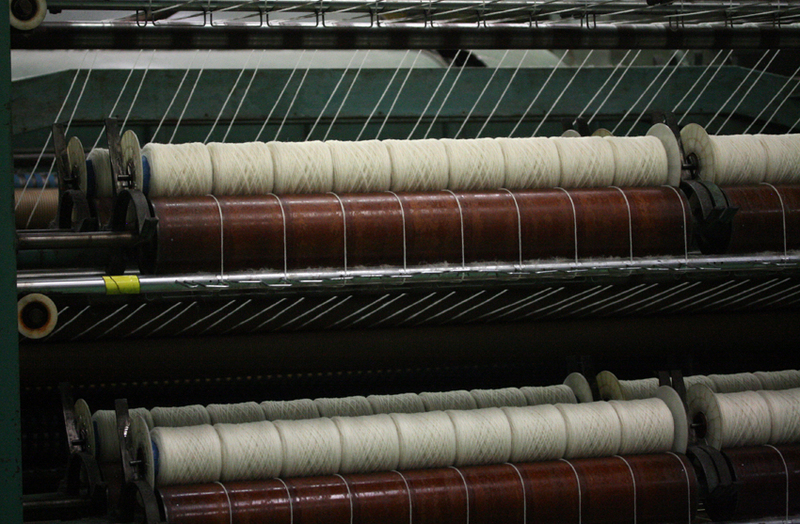 Kate Davies shares photos from her trip to Iceland and one of the wool mills there. 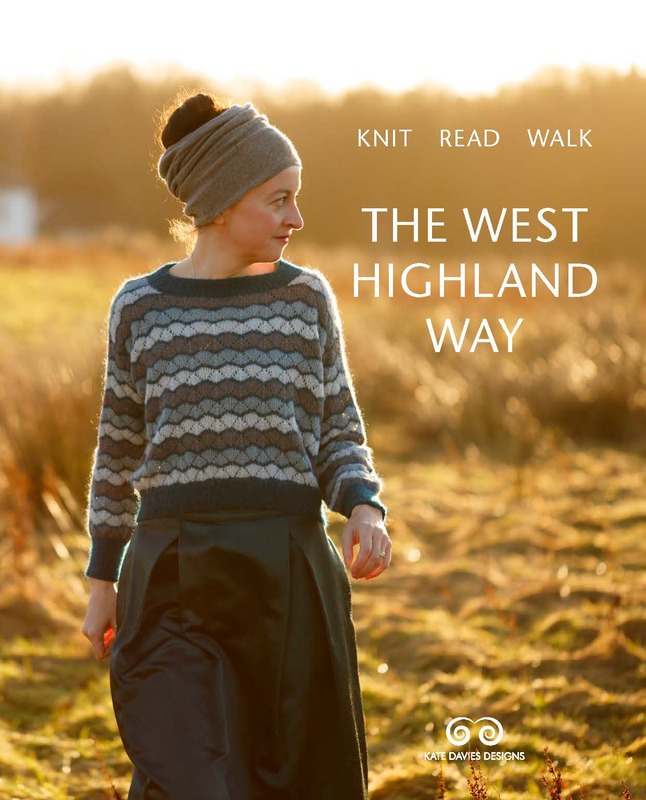 Lovely — and, if you’re a knitter, so interesting. I’m dreaming of taking a similar trip one day! Wonderful post! I adore Lopi in all its color and weight variations, has the magic paintbox quality of the shetland yarns. Lovely to see where the wool is spun. I have used Istex Einband and also Kambgarn (spun from imported merino fleece though). Ordering from The Icelandic Shop was really straightforward, and the prices were very reasonable. Thankyou for sharing this story and wonderful photo’s with us! I have been looking forward to more writing/photos of your trip to Iceland. I love the mill history! Thank you so much for sharing your trip you made my day! I am looking at some unspun Lopi, I am knitting right now, thinking I am so lucky to have discovered the joys of this yarn. This is so, so interesting! Thank you, I have learned so much from your blog. Reblogged this on Hanks Yarn Shop. Wow! Thank you for anathor magical post! 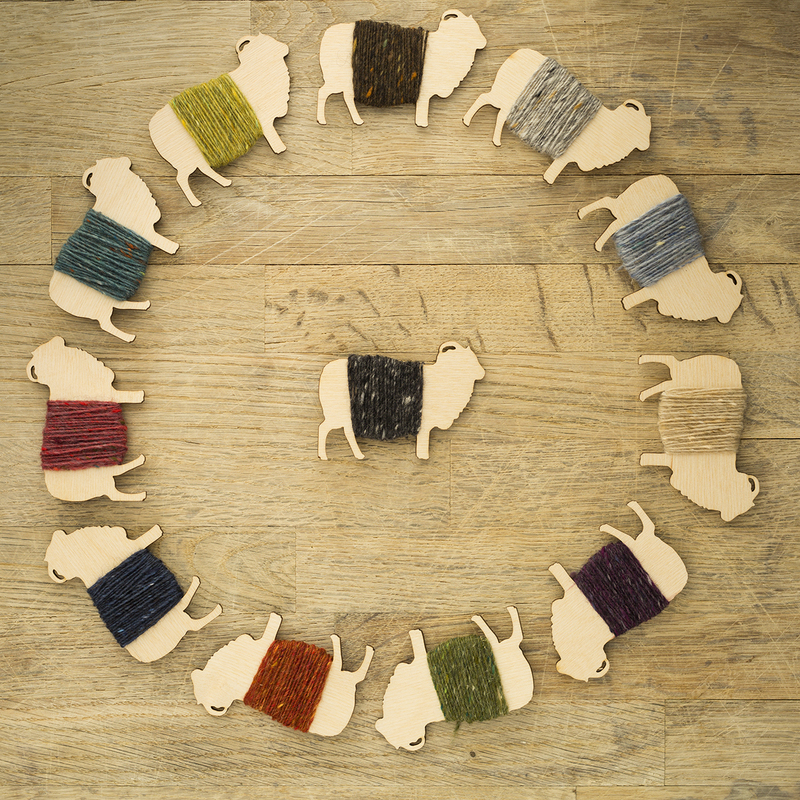 I’ve known of Lopi yarns since I started knitting,it’s lovely to see where they originate! 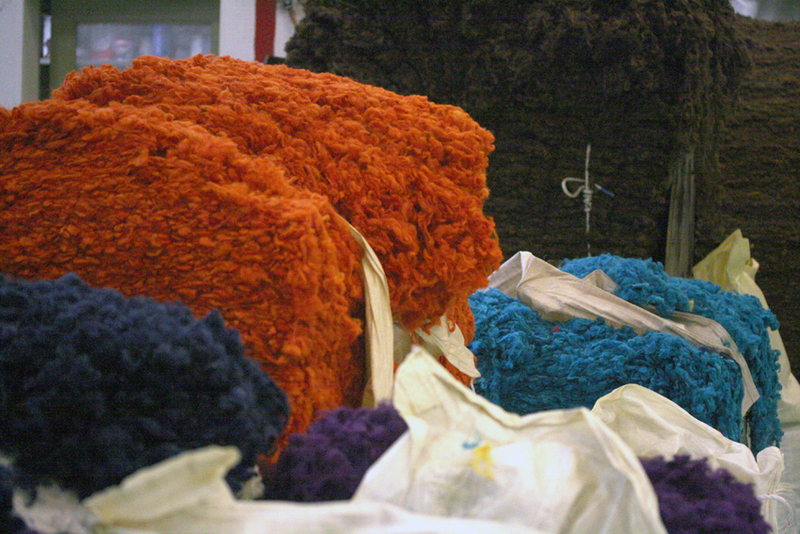 It is inspiring to hear the Icelandic knitters support their own yarn so very much! A habit we should all follow! My next order for wool will come straight to Shetland! Thank you Kate,you are an inspiration! Super view of the Icelandic wool industry, really good photos, very thought provoking. That was really interesting, and yes, the colors are yummy! I wish we saw yarn sold everywhere in the USA. What fun that would be. Can anyone go on a tour of the Istex mill or is it reserved for talented designers like yourself? I would love to go on my next visit. I think I’d like to go to Iceland some day! 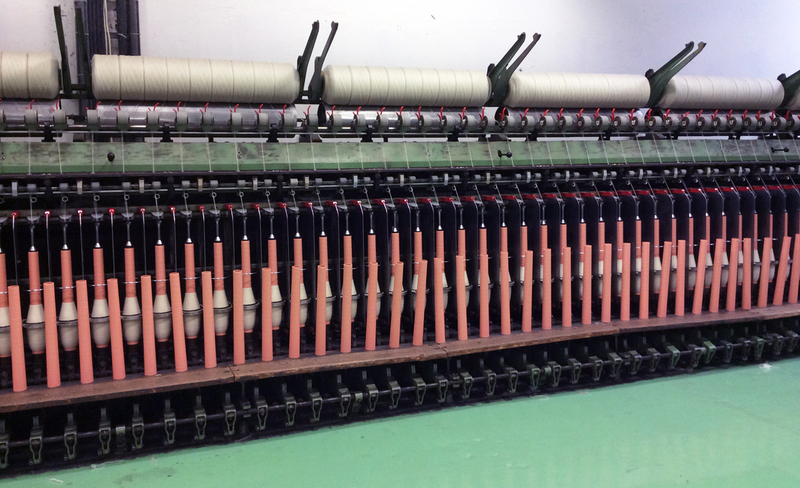 Jamieson’s Spinning, the other Shetland yarn company, has one of those nifty ball making machines….bags 10 and everything…amazing to watch! Have you visited their mill in Sandness….Jamieson’s yarns are made from fleece bought from local farmers….and the fleece never leaves the island during the yarn production process…. Until you open your parcel and let the Shetland air out…..sigh….. 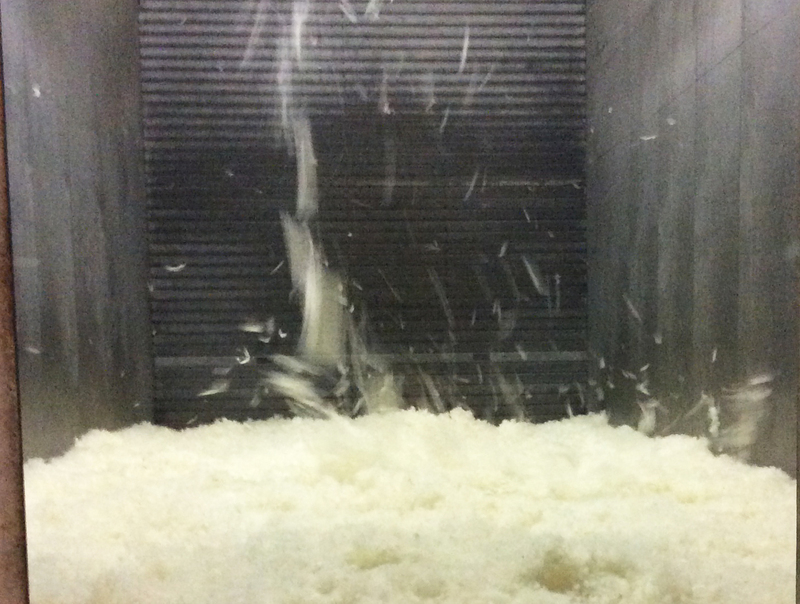 I love nothing more on your blog than these trips to the mills. Love it ! Thank you for very informative post. Thank you for the lovely overview!